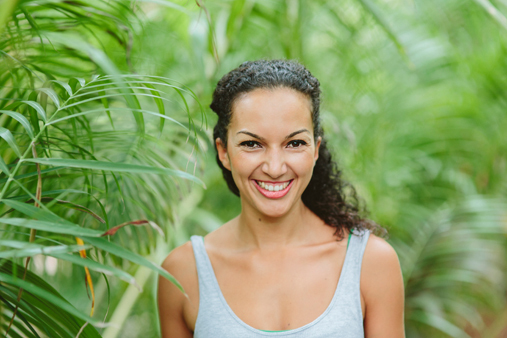 Interview with Cuchira, guest teacher at POP UP YOGA and teacher in our 250h Vinyasa Flow Yoga Teacher Training. Have you ever wondered what MovMeant is and what you can expect in a playshop? 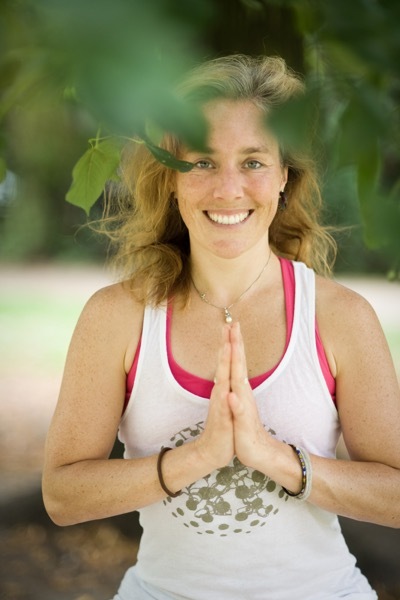 Check out our Workshops and see if Tamara teaches a MovMeant class any time soon. Cuchira answers the 5 most common questions about MovMeant in this video. 1. 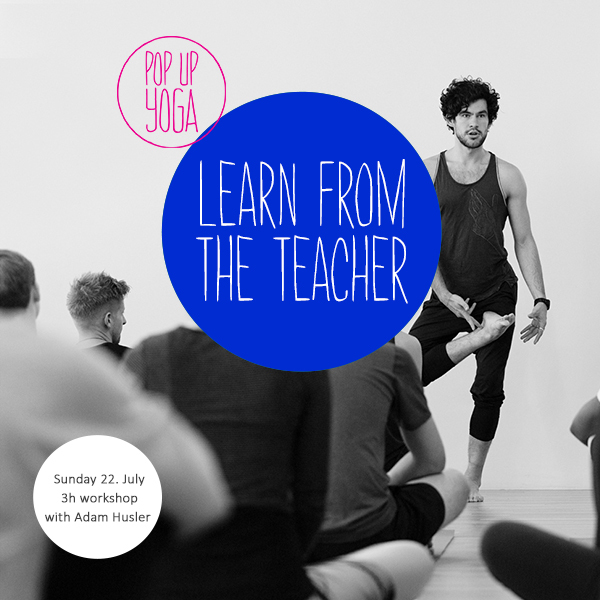 POP UP YOGA: Is there a role model? If so, who? Cuchira: Yeah, my first role model is my dog. He’s name is Capo. By 10 Billion percent he’s my idol. I could cry just thinking about him, that’s how much I respect him. He teaches me lessons that no human being could teach me. No – he’s my greatest teacher. And then the second one would be the trees. The tree’s are teaching me a lot. The tree’s are wise. And when you really study them you realize all the lessons are in those trees. 2. What is true luxury for you? True luxury for me is nothingness. Is having almost nothing. The less I have the more luxurious I feel. Sometimes even when I don’t have enough food it feels luxurious cause I feel a lot. When I don’t have enough clothes, things – when I don’t have a home. When my mind is more silent. So any less is more for me. I’m trying to get to that point where I actually need nothing. So that everything that I have is because I just want it. ‘Cause it feels good. 3. Three things you always have with you that you can't do without? My breath: Because then it would take me to an alternative world. So it would be a different world. So to be in this world I would need it. My body: My body is really important to me. And I think that is okay. For a while I didn’t think it was okay. But now I think it’s okay to want to have my body. My dog: I’d be very sad if I didn’t have him. 4. Which book are you reading right now? I’m reading «The Body Keeps The Score» from Bessel van der Kolk. It’s a really interesting book and it’s all about trauma. 5. Which are your most listened songs on your mp3-player? I have so much music! Because it’s the only thing I actually own. I own really very very few things – it’s like what I have is what I own. So my music – it’s like my gift. And I buy it all. Right now my favorite thing to listen to is «The Shaman». There’s this shaman that just sings. That just transports me. 6. How do you relax after a long workshop day? It can be different. Because I’m always different. Sometimes I need energy. Sometimes I need to go out. Sometimes I need quiet. Sometimes I need to practice and sometimes I need to be completely still. It always changes. It’s always something different. The love of my live – Capo! He’s a lover. He’s litte he’s a Bichon Frise. But he’s such a pimp. I mean that is why he’s name is Capo. Capo means the boss, the head of the mafia. But he’s a little white guy. He looks all cute – and HE IS – but he knows who he is. He just kinda like sits there and crosses he’s legs and puts up his chin and looks at you and just knows everybody in the room. And he seizes out the people to do his dirty work. He’s a beast. He’s everything. He’s not just a dog. And everybody that takes care of him says the same thing. When they bring him back to me they are like: «This dog is not a dog. It’s like god and it creeps me out.» Cause he is so wise. He’s creepy. He’s incredible. And he is so funny. When I was a little girl, I must have been like ten, I told my mama: «I want a dog!» And she goes:«Yeah, yeah, you can have a dog when you get to the olympic games. It will be a present.» She didn’t think I would ever make the Olympic Games! So she just kinda threw it out. And I went to the Olympic Games. So when I did, the first thing I told my mama was: «My dog, my dog! But not yet, I’m not ready cause I understand responsibility. » So I said when I am ready I’ll tell her. She agreed. So when I – I think I was in my early thirties – I was like: «Yes, I am ready. I want him.» And they went to a farm, where the family just had little puppies. My dad picked Capo up and Capo just like fell asleep in his arms. And my dad was like «this is the one». The moment he brought him home to me and we looked at each other it was such a deep connection. It wasn’t like I got a dog. And I knew. I knew he was special. And he looked at me the same way. We are so connected it’s crazy. 9. What do you do first when your alarm clock rings in the morning? The moment that I wake up my eyes I have an insane amount of thoughts from the day before. And I know that when I’m sleeping, I’m figuring things out. It’s my time where my body is so relaxed, and my mind is actually relaxed, too. I was obviously in an alternative world. And in this world – wherever I go – I can figure out many things that I cannot figure out in this world. So when I come back to this world, immediately all those things that I’ve learned come to me. So I write. The first thing I do is I write. 10. What did you take from your participation at the 1992 Olympic Games in the sport of rhythmic gymnastics? It’s not the participation at the Olympic Games and it wasn’t making the Olympic Games. It was the process of it. That’s what taught me. I got rid of the word goals and dreams. Because I think that we fantasize these two words and we create an illusion of «it’s more than what it is». It’s an expectation. And expectation equals disapointment. So when you get it, you quickly realize like: «No, the good stuff wasn’t in getting it. The good stuff was in the process.»So this was discipline, discipline and process. On the 6th July there is an info session, where you can meet the 2 teachers and learn everything about this unique program. 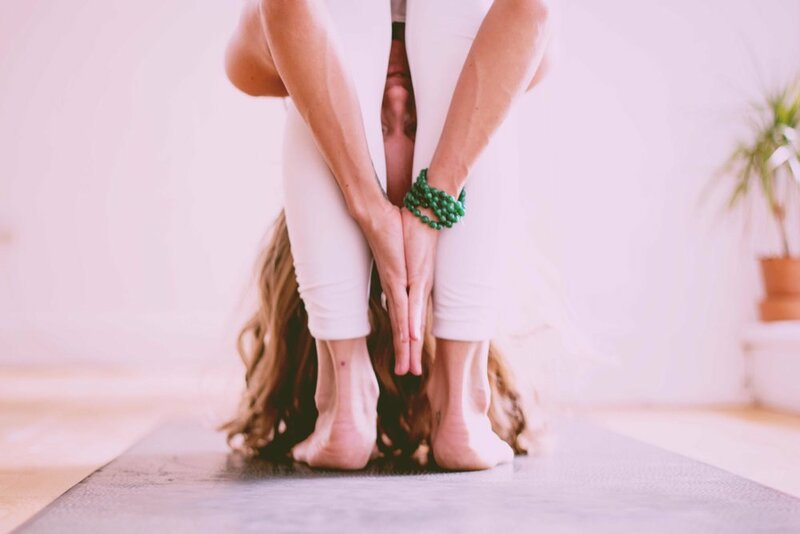 Yoga & Magic takes you into the incredibly rich teachings, delicious movement and meditation practices yoga has to offer. Spend a soulful evening with Uma & Deddou and feel the magical gifts of yoga, a preview to the 6 months program "The path of yoga". 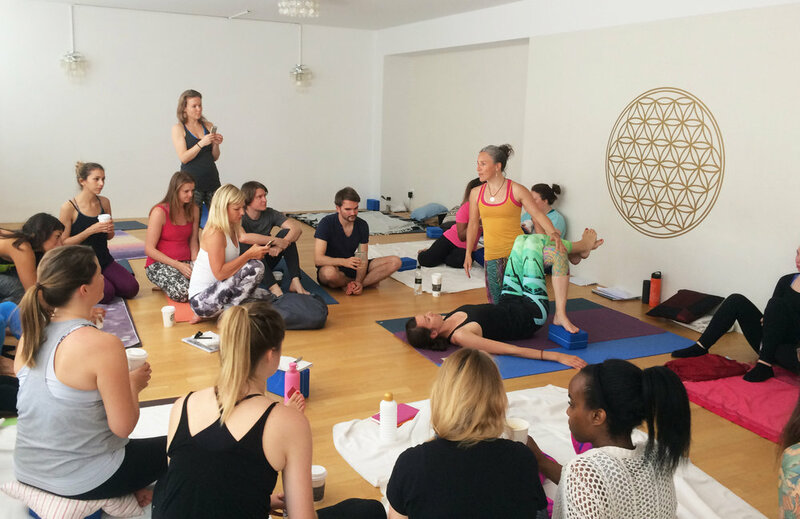 Throughout the workshop we will practice powerful techniques that support releasing tension and stress in the body and that liberate the mind and heart. 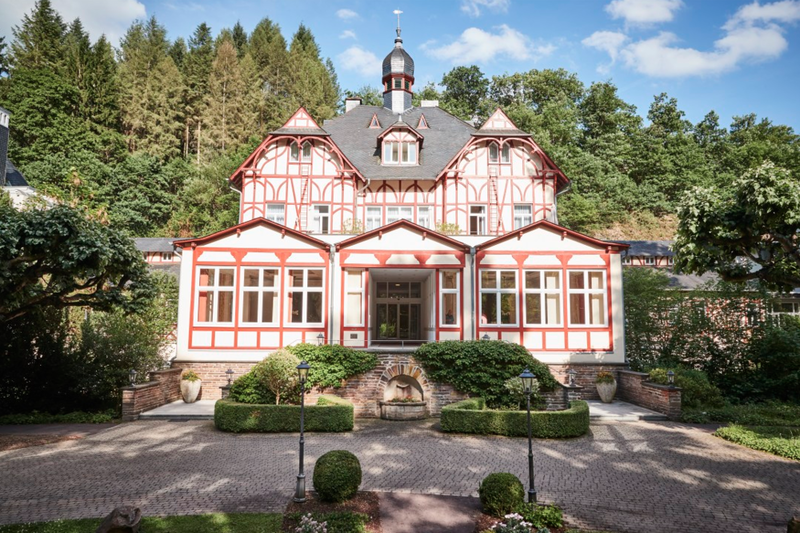 Diese Sommerwoche lassen wir mit Yoga und live Musik unter freiem Himmel ausklingen. Zu moderner Musik wird in dieser Stunde eine Choreographie mit Asanas aufgebaut, in der jede Atembewegung zu einer Körperbewegung führt. Ein sehr freier Stil, wobei jeder in allen Facetten gefordert wird. In diesem Workshop erfährst du mehr über den Weisen Visvamitra und lernst auf spielerische Art und Weise die Arm-Balance "Visvamitrasana" – oder Variationen davon kennen. 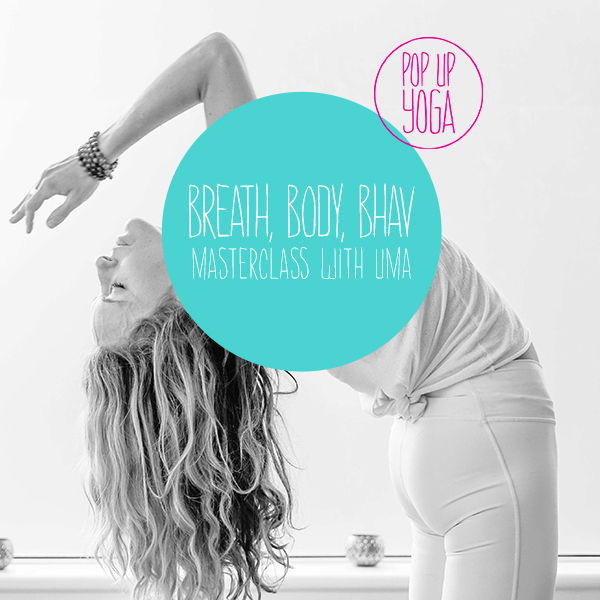 In this workshop we’re going to reign things in and begin to find evenness in the backbends, congruence in out twists, and strength in the muscles that are there to move us in these directions. The Big One is a long, full vinyasa practice, tackling the whole body. After savasana we’ll have around an hour to chat about asana and about the business of yoga. 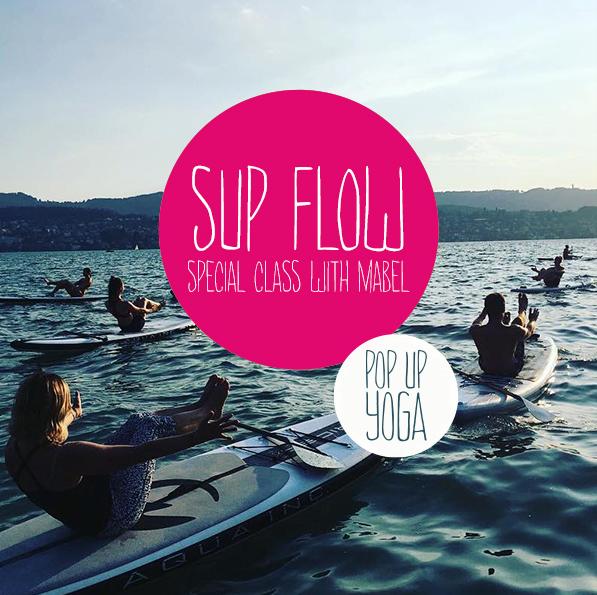 Wir werden in einer 90min Lektion mit der wunderbaren Mabel von SUP Yoga Zürich eine Yogalektion auf dem Wasser erleben. Direkt am See rollen wir diesen Sommer wieder unsere Matten aus. Die Morgen Yoga Session startet um 9.30 Uhr und dauert 75min. Möchtest du den letzten "Yogic Wisdom Nuggets" - Newsletter anschauen?